Most of the reading I have done in the realm of human consciousness has left me most often unsatisfied with a strictly empirical approach in particular, but it seems clear that there are measurable and quantifiable components to the mechanisms through which our subjective experience of the world becomes manifest, which contribute in important ways to our understanding generally, and are therefore important to consider in achieving a more comprehensive understanding. 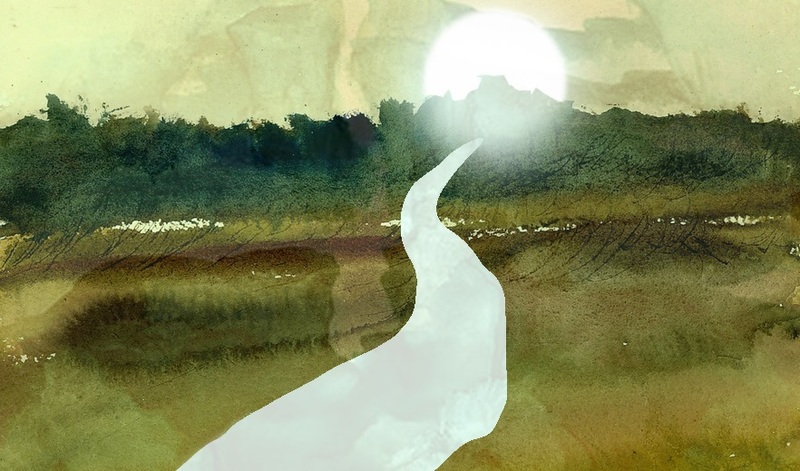 I recently encountered a book by Arthur I. Miller called, “Deciphering the Cosmic Number,” about the relationship between Wolfgang Pauli and Carl Jung, that points to the benefits of collaboration and synthesis of the diverse approaches to achieving progress in creating a new perspective that eliminates the limitations of following more than just one narrow path. Jung has, thus far, been the most interesting and even-handed author, scholar, and empiricist, blending to the largest degree, both the scientific and the spiritual in his deliberations without diminishing the importance of either. His insistence on the scientific method in his research did not preclude the inclusion of the spiritual possibilities that are inherent in any discussion of living beings. In some sense, what we may wish to describe as non-physical or spiritual phenomena, when they become manifest in the temporal, appear through discernible mechanisms. Even though the source of such manifestations may not be accessible to conventional scientific methodology, nor any way exist currently of confirming a spiritual component to human nature, at least none that might be considered plausible by any scientific standard, Jung was able to bridge the chasm between the two worldviews sufficiently to at least acknowledge the potential for expanding the conversation generally, while suggesting specifically what he described as “the archetypes of the collective unconscious. Rather than limit ourselves to any extreme or narrowly focused approach to consciousness or to human nature, a synthesis or blending of both the scientific and the metaphysical disciplines, in the spirit of Pauli and Jung, seems like a more balanced way to make progress. However our complex human nature developed, at some point, all of our diverse capacities, psychological, social, biological, mental, and spiritual, combined to produce a keen self-awareness which enriched our everyday level of awareness, eventually enabling us to access higher levels of consciousness. While primitive humans immediately supposed that the world was supported by forces beyond what could be ascertained by the senses, the attainment of these higher levels gradually led to astonishing social and technological progress into modern times, opening the way for modern humans to contemplate the existence of realms beyond the physical world from a more informed scientific and metaphysical point of view. 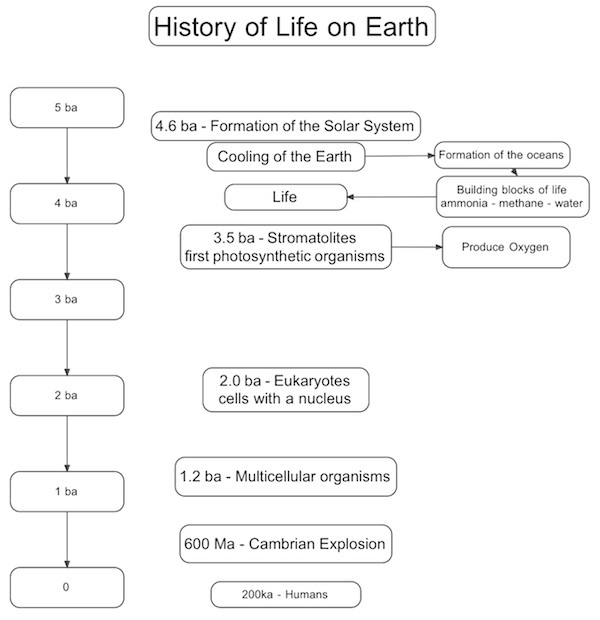 The evolution of life on earth, leading as it has to the presence of Homo sapiens, doesn’t necessarily imply a deliberate plan to produce them, nor does it guarantee our survival as a species on this planet. The Universe, our galaxy, our solar system, our planet and all of our ancestral creatures existed well before our conscious awareness of them, pointing to a potential for continued evolution, which could bring us closer to a comprehension of our place in the vast cosmic ocean, and lead us to discover a connection to the source of those forces demonstrated by their existence. Scientists don’t like to even infer the possibility of the existence of a transcendent source unreachable in a repeatable experiment, which may be responsible for a universe with seemingly indisputable and clearly defined physical laws. It may seem counter-intuitive to suppose that a transcendent source would not simply reveal itself unambiguously within the evidence we gather in exploring the universe, but even physicists in the 21st century have begun to investigate possible explanations for our existence which would have astonished some of the greatest scientific minds of human history. There are lots of interviews, debates, news, and different points of view on display, and while much of it is entertaining and informative for those interested in the subject, the disparate points of view on display show vividly the need for a greater effort at bringing each of the extreme views into a more considered synthesis of ideas and principles in order to make any progress. 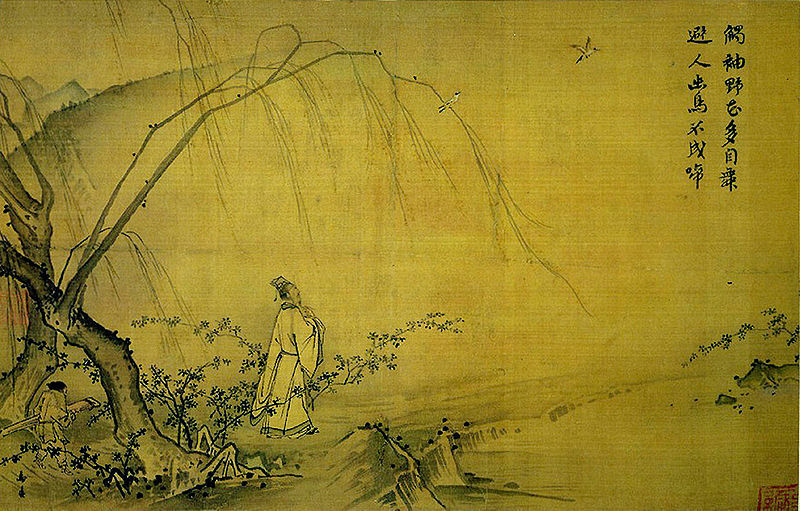 The middle path is not just an esoteric belief in a balanced way of life. It is also an ideal for our age. I’m glad you enjoyed your reading and found my posting of some benefit. I am always hopeful that readers will get something out of my efforts and your acknowledgement is very much appreciated. In the process of writing, I am learning all the time also, so it serves us both in that way. 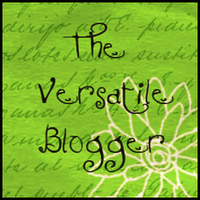 Thanks for your visit!…….John H.
I am honored to be on your list and thank you for your generosity in including me among such a fabulous collection of blogging writers. Each of the other blogs on this list are well worth reading and offer a unique perspective. I am glad you think I belong on this list. Thanks for the link! Great topic John! Hello again, Debra! 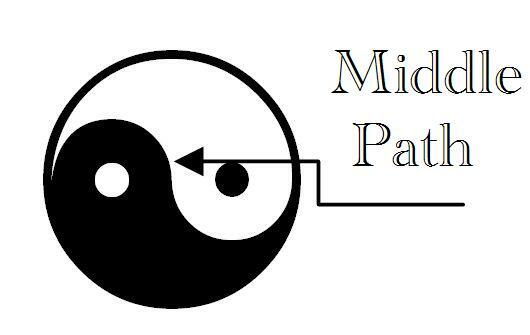 It is a pretty cool link and I’m going to talk a little more about the Middle Path soon. I’m also still preparing a response to your great comment on my post “Transcendent Awareness.” I’ve started to reply a dozen times already and just had to wait until I was actually awake enough to think…lol Work has been especially busy these past weeks and when I get to the desk to write I just can’t stay awake long enough to get through it. It’s a great subject and a great comment and pretty soon I’m just going to have to make it a post all by itself. Thanks for your continued support and attention to my writing. I’m especially enjoying your series on the class notes and sessions on your blog. What a great class! I always enjoy your posts. I’ve been too busy to write, except for leaving notes in the comments like this! Looking forward to writing and reading more in the next few weeks. One of these days, I hope to spend MOST of my time writing and reading. I have dreamed of it for years, and hope to live long enough to make some good use of myself in those activities. What I have managed to do so far, aside from attending to my obligations and raising my children, is to accumulate a heck of a lot of life experiences along the way and record as many of my impressions and as much of my research as I was able to cram into the little time I had to spend on it. When I was younger I used to work frantically when the opportunity came, not knowing when the next one would be, and now I just have to live long enough to bring it all together. I am looking forward to reading your writing, and writing about my reading in the next few weeks.